Dr. Iacobelli, founder of Orthodontic Specialists, graduated first in his class of 151 students from the University of Michigan Dental School in 1981, where he was awarded numerous certificates for outstanding performance in dental anatomy and clinical children’s dentistry. 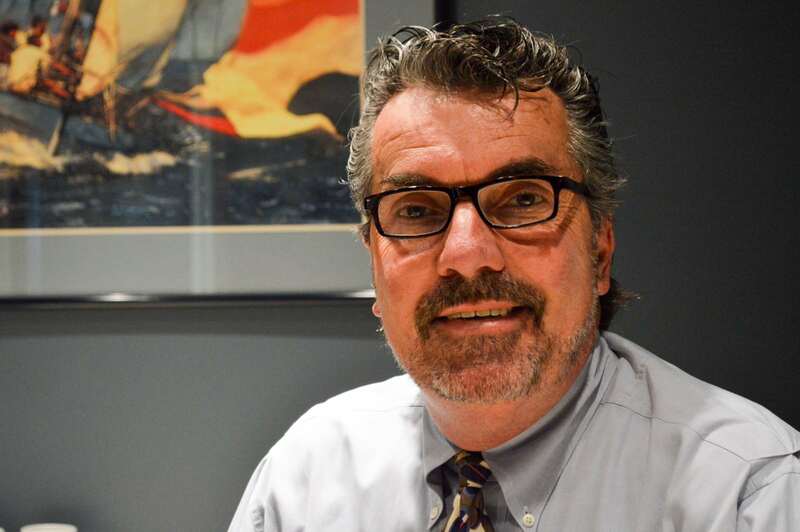 He then went on to complete his specialty residency and received his master’s degree in orthodontics from the University of Detroit Mercy in 1983. Over the past 35 years, Dr. Iacobelli has researched and developed uniquely efficient and precise techniques for achieving rapid, quality orthodontic results. He has become well known for developing these concepts and has taught them to many practitioners at the Michigan Dental Association annual state sessions, at the University of Detroit, and through his continuing education classes for all levels of dental professionals held throughout the area and abroad. These optimally-timed, non-extraction treatment approaches have produced aesthetically pleasing smiles, stable results and relatively short treatment times. In addition, Dr. Iacobelli’s holistic orthodontic approach helps the body grow passively by promoting natural growth as opposed to extraction and growth forces. We do not start your child’s treatement until the most optimal age. 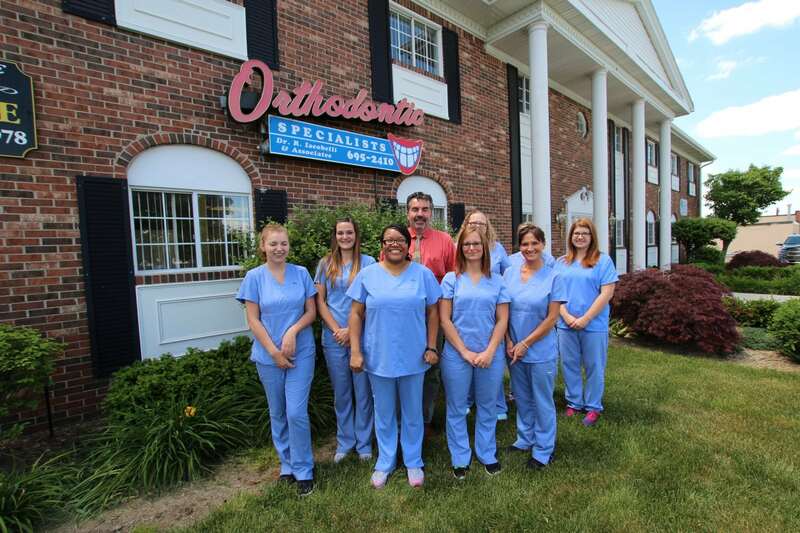 Both patients and referring doctors have been so pleased, that Orthodontic Specialists has become one of the largest practices in Michigan, treating over 25,000 patients to date. Dr. Iacobelli’s role is to make sure all patients are treated according to these techniques. He spends most of his time diagnosing and seeing patients, as well as teaching the quality standards he has developed to the staff and doctors of Orthodontic Specialists. The entire team at Orthodontic Specialists is dedicated to making every patient’s treatment as enjoyable and efficient as possible. Dr. Iacobelli spends a great deal of time on educating his staff not only on the proper techniques utilized in orthodontics but also on the science behind it. He feels that the more his staff understands about the reasons that a patient is undergoing treatment the more effectively they will be able to apply these techniques to each individual patient. The doctor and staff check every patient at every appointment, and with this well-educated team our patients’ treatment is completed in the shortest time possible. I have been working in orthodontics for over 18 years. The doctors are extremely caring, knowledgeable, and straightforward with their patients. 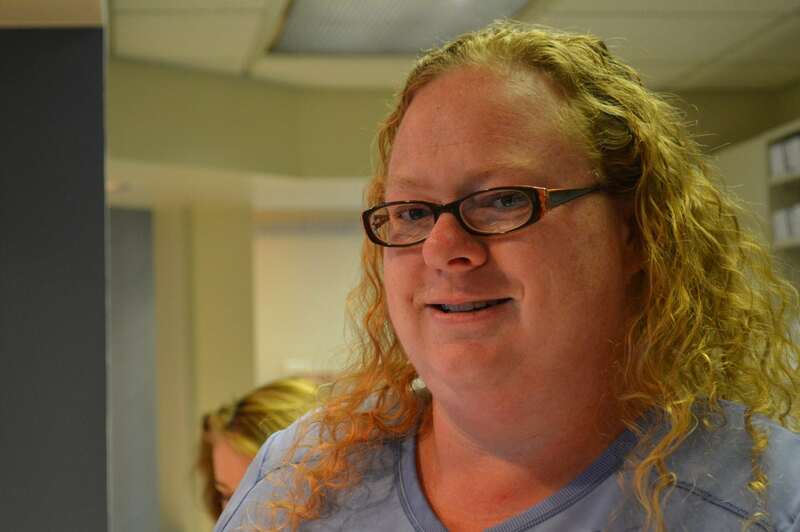 They care about treating patients when they need treatment, and not over-treating. Our entire team believes in creating a positive experience for patients by providing the right treatments and making each office visit as short, comfortable and fun as possible.When I’m not at the practice, I enjoy spending time with my family. I also enjoy traveling in the summertime. I am married, and my husband and I welcomed our first child in May 2010. I am really enjoying my new role as a mom to my son! I have been working in orthodontics for almost 30 years, and 20 of those for Dr. Iacobelli. I truly enjoy working with Dr. Iacobelli and his associates. I have worked with other orthodontic practices over the years, and I can honestly say that the doctors and staff are the best! 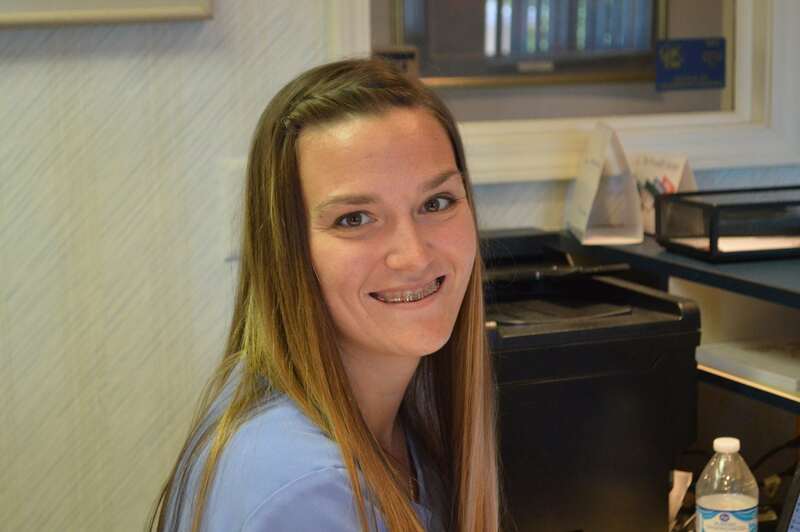 Making our patients happy and seeing them smile with confidence after their treatments are complete are just two of my favorite things about my job!I am a registered dental assistant, certified in all areas of dentistry and I am also the coordinator for our Sterling Heights and Clarkston practices. Outside of the practice, I enjoy spending time with my family. My husband, John, and I have four children, Blake, Shane, Tyler, and Kayla. I also enjoy softball and bowling. 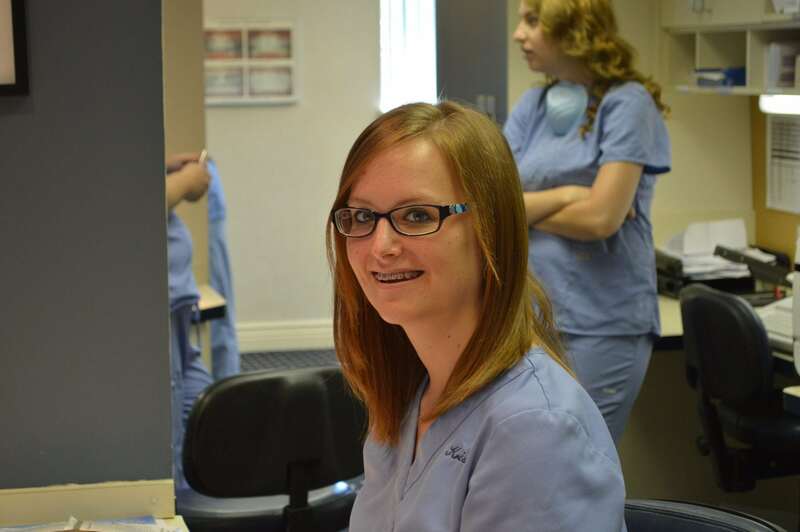 I have been working at Orthodontic Specialists for almost five years now, I am the coordinator for our Lapeer practice. I enjoy working with Dr. Iacobelli and the staff. In this field of work , I enjoy watching the confidence grow in our patients throughout their treatment the most. I obtained my dental assisting certificate from Ross Medical Center. Outside the practice, I enjoy spending time with my family and friends. I have a four year old son, named Ryland. In the summer time, we enjoy boating and camping. I have been an orthodontic assistant for two and a half years now. I currently take care of our Grand Blanc office and love the responsibility that comes with this job. Dr. Iacobelli is great to work for and I love working with all the staff at orthodontic specialist. On my free time I enjoy spending time with my family and friends, and playing softball with my husband. My husband and I just got married in September 2015 and are enjoying every second. 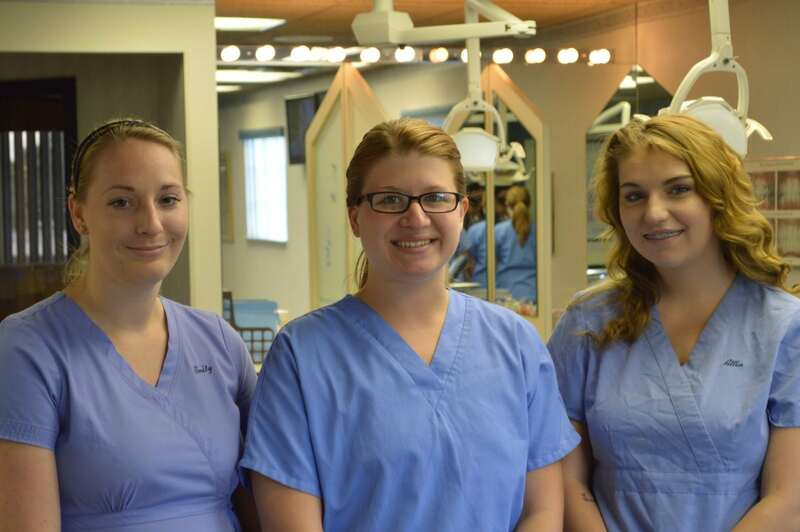 Emily, Felicia and Allia are here to help make your smile beautiful!